The first music on Earth must have been the sound of water. So the circle of life seems to be aquatic. This music narrates the story of water and of the human being and seems to “moisturize” the listener just like water does. 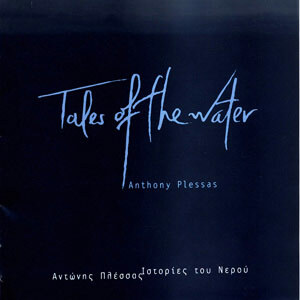 22 of the best soloist present this “watery” music showing their great talent and musicality through their performances in “Tales of the water”. The first music on Earth was definitely the sound of water and with great possibility will be the last. Refresh yourself by listening! 9. Which Way to Go?